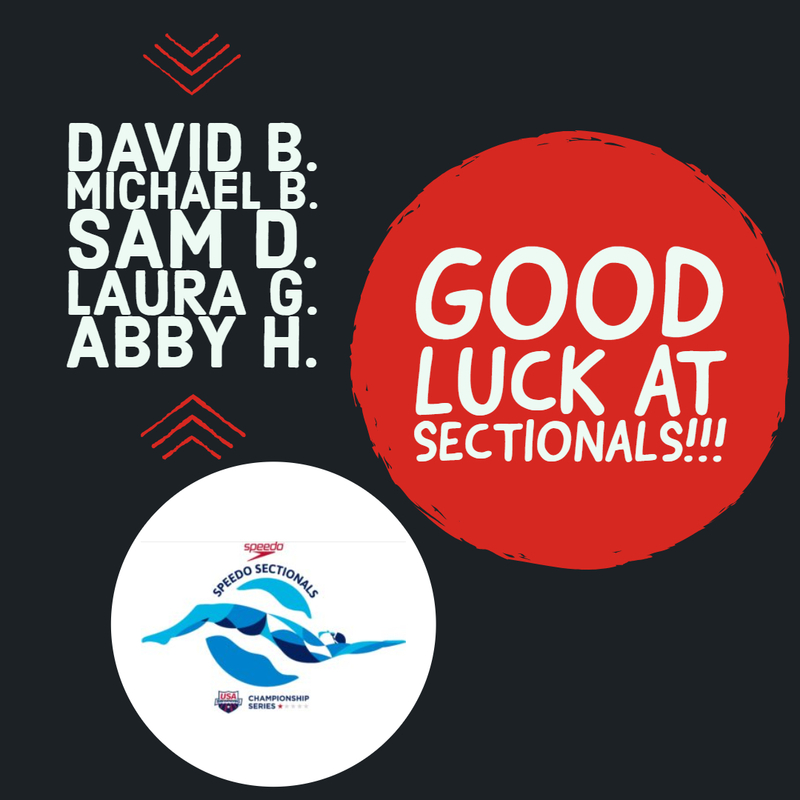 Go LESD | Good luck to all the Silver Dolphins competing in Sectionals this weekend. Practice Schedule | Click here to view the practice schedules. Long Course Meets | View the full team meet schedule for the 2019 Long Course season. Celebration | RSVP for the Team Banquet on 4/27 from 2-4:30 PM. Smile | We are still collecting Silver Dolphin photos from the season. Camp Counselor Opportunity | Join Hawken Day Camp Aquatic Staff from June 10 - July 19. LESD believes strongly in providing competitive opportunities for all swim groups. Our Coaching Staff carefully selects each meet on the team schedule based on the timing of training plans, competition, and opportunities for each level of swimmers. Competition is a fun and critical component to your swimmer(s) development. 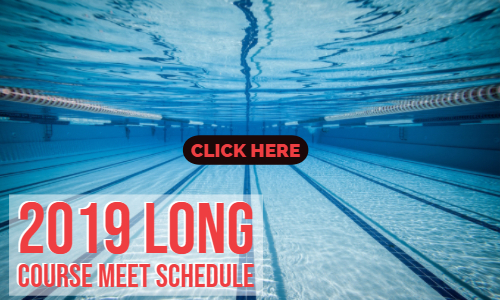 Click on the image below to view the 2019 long course team meet schedule to help your family prepare for this summer's competitions. All registered member(s) will continue to receive emails about the upcoming available meets that are best for your swimmer(s) based on their practice groups and qualifying times. If you have any questions on which meets work best for your Silver Dolphin or events, please speak to your swimmer's primary coach. 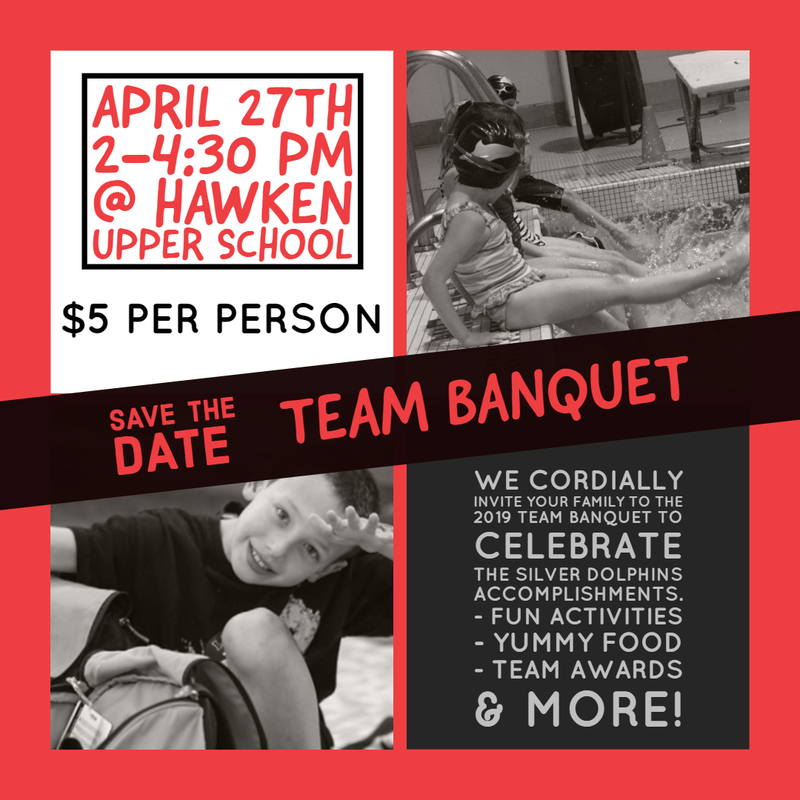 We cordially invite your family to the 2019 Team Banquet, all Silver Dolphins accounts should have received an email last week about the event. We are in the process of creating some recaps to highlight the achievements and fun moments throughout the season. 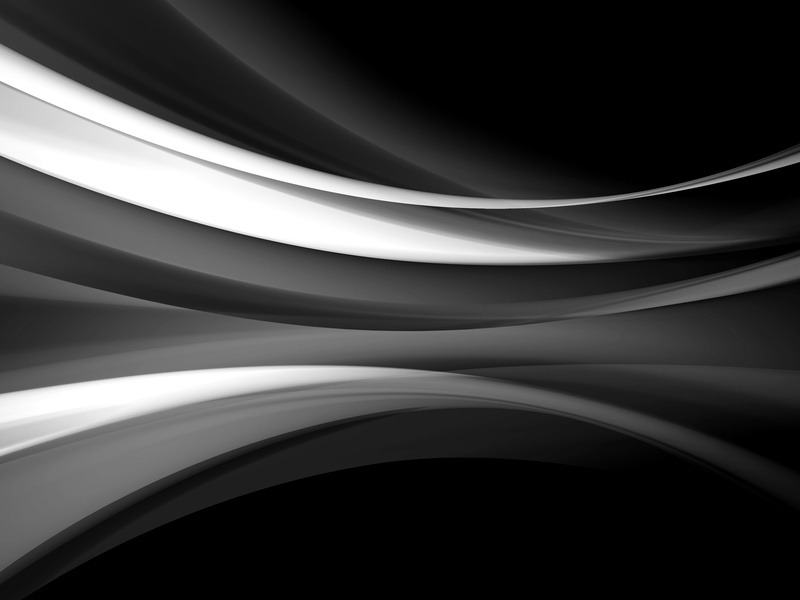 It's time to share photos of your Silver Dolphins. Please send all fun photos to C.J. Musser.